When you’ve performed more home maintenance services than any other company in the Phoenix area, you begin to create quite the reputation for yourself. Because we’ve been in business for more than two decades, we have the expert knowledge needed to provide the absolute best in air conditioning services and furnace repair and installation. Casa Grande residents and business owners have come to rely on us whenever they have a need for HVAC, plumbing, and/or home security services. The weather and geography of Casa Grande, Arizona present unique challenges in furnace and HVAC services that many AC service companies are unable and ill-equipped to deal with. 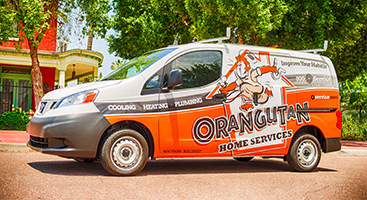 Orangutan Home Services is the Top-Rated Local® AC services company because of our dedication to stellar customer care, innovative techniques and state-of-the-art diagnostic tools and equipment. Always focused on providing prompt and attentive service that is both affordable and reliable, our team of expert technicians are committed to serving you at a level that other companies rarely achieve. 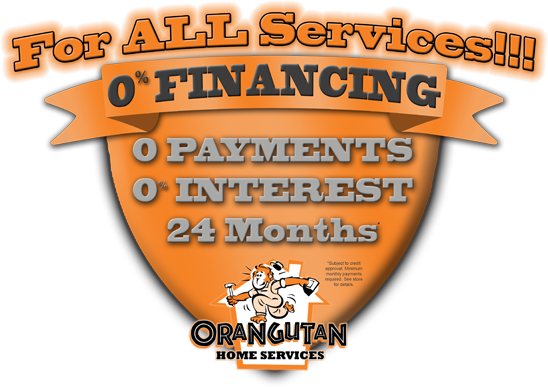 For comprehensive home services that keep your home or business performing at its optimum, schedule an appointment with Orangutan Services now at 602-892-9948.